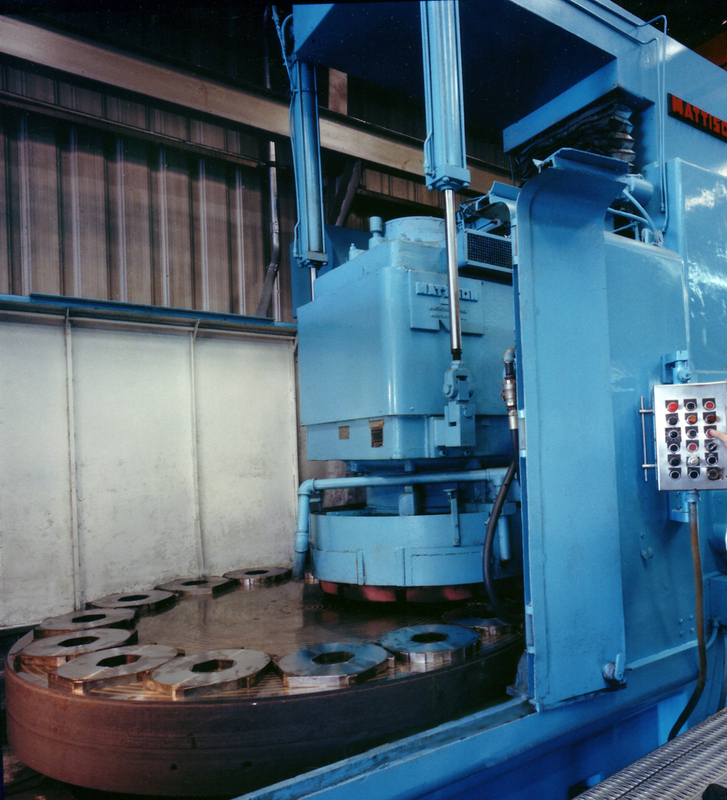 For 42+ years, Tri-C Machine has been utilizing conventional machining equipment to repair, duplicate, prototype and produce parts for the manufacturing, service and construction industries. With the diversity and large capacity of our equipment we have resolved countless issues to improve performance and make repairs to keep our customers production flowing. Okuma LS – 22" swing x 5ft. Axelson – 16” swing x 7ft. Lyon – 20” swing x 7ft. Lyon – 26” swing x 10ft. Lodge & Shipley – 28” swing x 11ft. Heyligenstaedt – 32” swing x 17ft. Heyligenstaedt – 42” swing x 22ft. LeBlond – 84” swing x 35ft. Bridgeport Series 1 with Digital Readout, 10" x 40"
Bridgeport Series 2 with Digital Readout, 12" x 48"
Cincinnati #5 Horizontal & Vertical Universal Mill, 16" x 84"
Cincinnati #3 Vertical Mill 12" x 48"
Milwaukee Model K Horizontal & Vertical Universal Mill, 12" x 48"